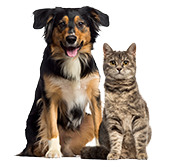 Pet insurance is designed to cover your pet’s unforeseen accidents and illnesses and is actually quite different from human health insurance. While only some human insurance policies bar pre-existing conditions from coverage, all pet insurance policies do, but the definition of what that condition is varies. Essentially, your likelihood of coverage increases if you enroll your pets early, before any condition can present itself. Here is a rundown of pre-existing conditions, and what your insurance may or may not cover. 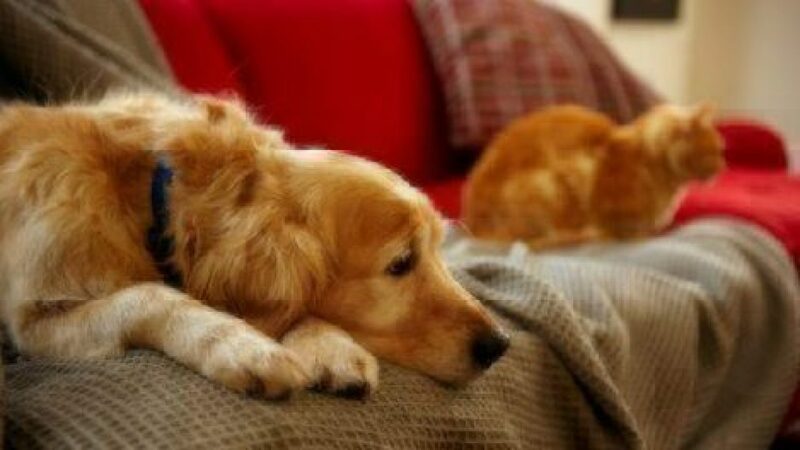 A pre-existing condition is defined as any illness, injury, or condition that displayed symptoms prior to your pet insurance policy taking effect (including any applicable waiting periods). This includes recurrence of a condition your pet showed signs of prior to enrollment. Basically, any health condition your pet had before coverage started—whether you received a formal diagnosis from a vet or not—would more than likely be considered pre-existing and ineligible for coverage. One possible exception to this rule applies to acute conditions (a short duration) that completely resolve or heal. A good example is an ear infection. Let’s say your pet had one ear infection when they were 6 months old, and then you enrolled your pet one year later. Approximately two years later, your pet had an ear infection, this treatment would most likely be covered simply because the first infection had completely healed and it wasn’t a chronic condition. That “chronic” word matters – if your pet suffers from chronic ear infections, requiring medical treatment several times per year before you enroll them for pet insurance, those conditions are considered pre-existing. Other examples of curable conditions (not chronic) include respiratory, ear or urinary tract infections, common gastrointestinal upsets, vomiting, diarrhea, dermatitis and some types of skin rashes. How can I avoid pre-existing exclusions? The easiest solution is to enroll your pet early. Don’t wait until your pet has an unexpected trip to the vet to consider pet insurance. Healthy Paws covers pets as young as 8 weeks, and enrolling sooner rather than later can help you to avoid pre-existing condition exclusions. If my pet has a pre-existing condition, should I still enroll? Even if your pet has a pre-existing condition, pet health insurance is still very helpful when it comes to paying on your vet bills. Many conditions are unrelated to that which was determined as pre-existing, so future accidents and illnesses can still be covered. Find out more on our Coverage and Exclusions page, and feel free to give us a call at 855.898.8991 (or email) with any questions about your pet’s situation. If you’d like to see your rates, start by getting a free quote.